Junkpro offers fast reliable service to owners of storage unit facilities! 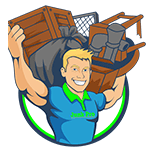 If you own a facility and have tenants that leave behind junk debris we can typically have it removed within 48 hours of contract acceptance. We can handle as many units as needed. All units are broom swept and photographed upon completion. 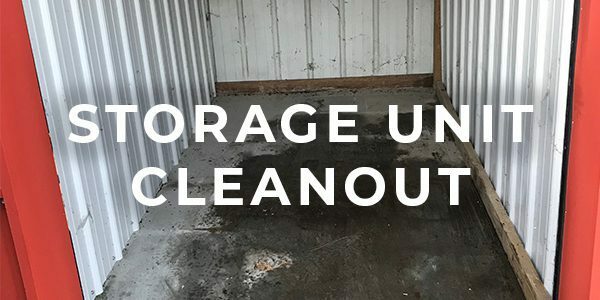 Junkpro offers full service to all customers who are in need of eliminating their needs for a storage unit due to moving, death in family, remodeling needs, etc.